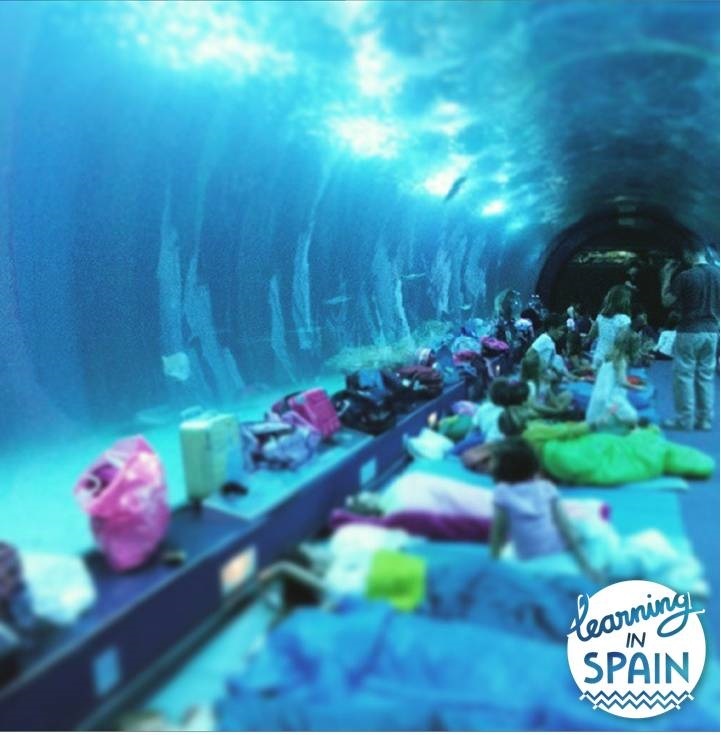 One way I help my students get excited about learning is using technology. 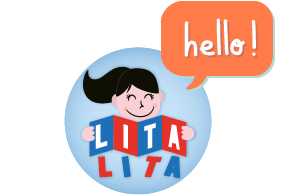 I try to find resources for every lesson online. 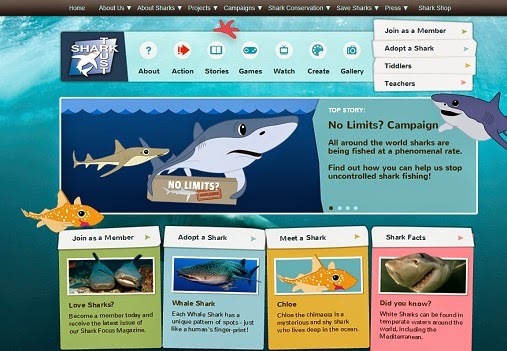 Check out some shark online resources here: Shark resources. 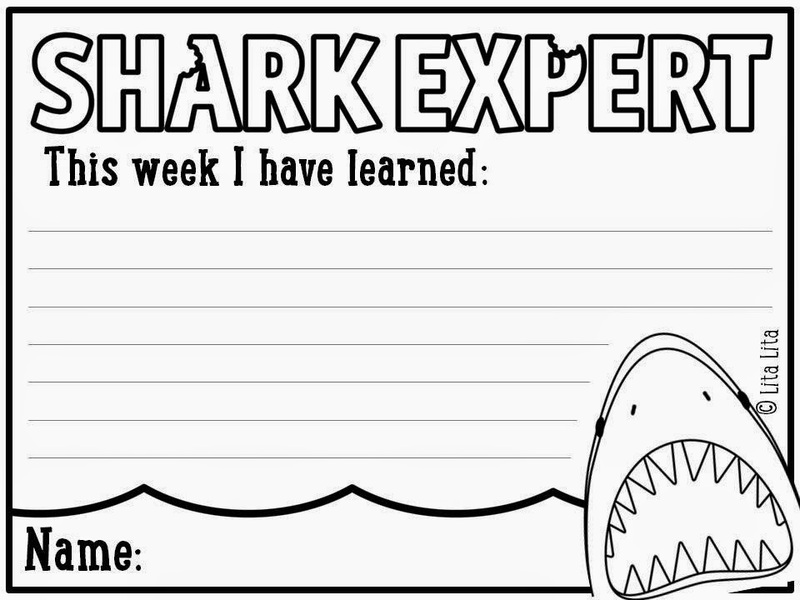 My Shark Week freebie is a Shark expert diploma. 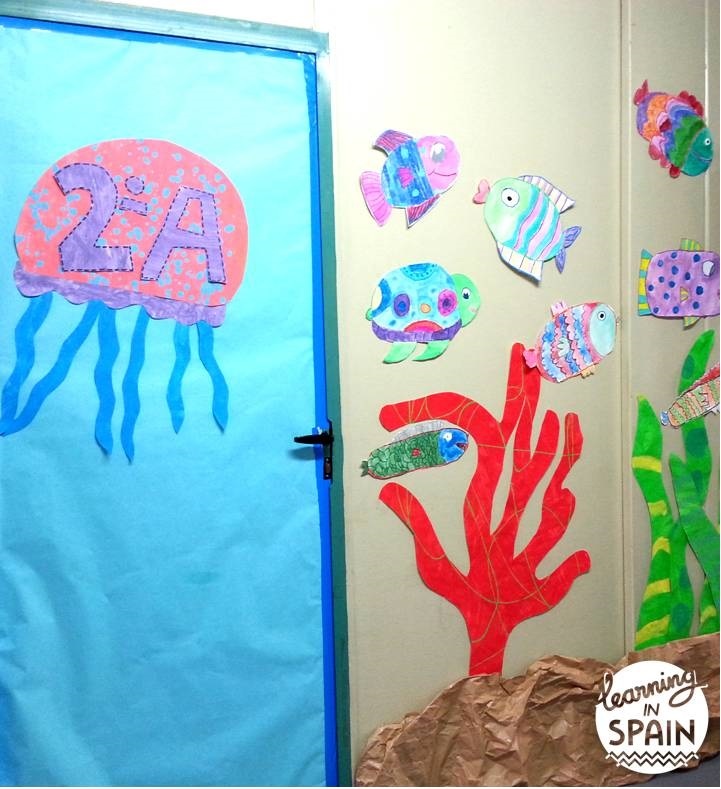 Just print the images (English or Spanish). 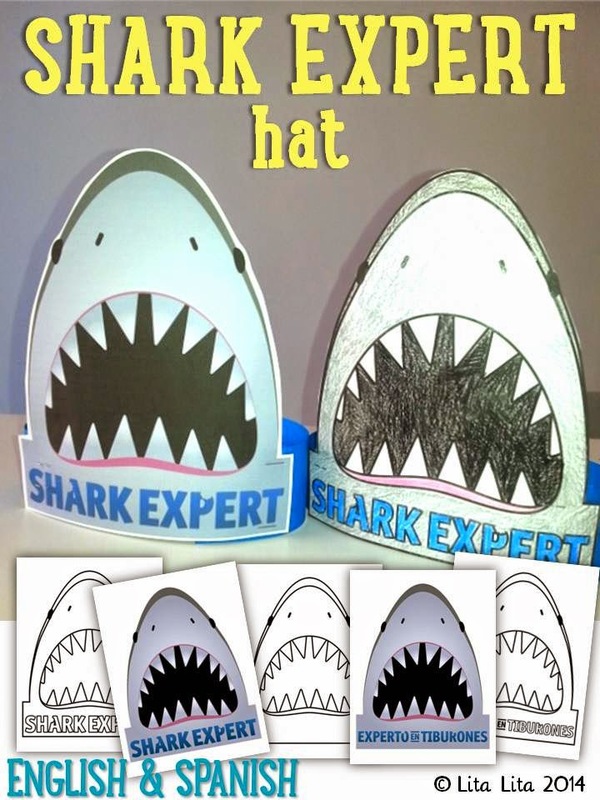 You’ll find a a minibook and Shark expert hats. 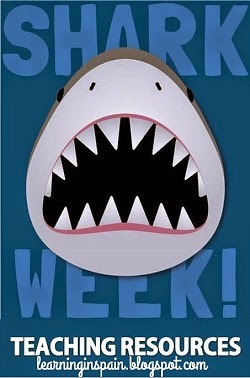 Get ready for Shark week! 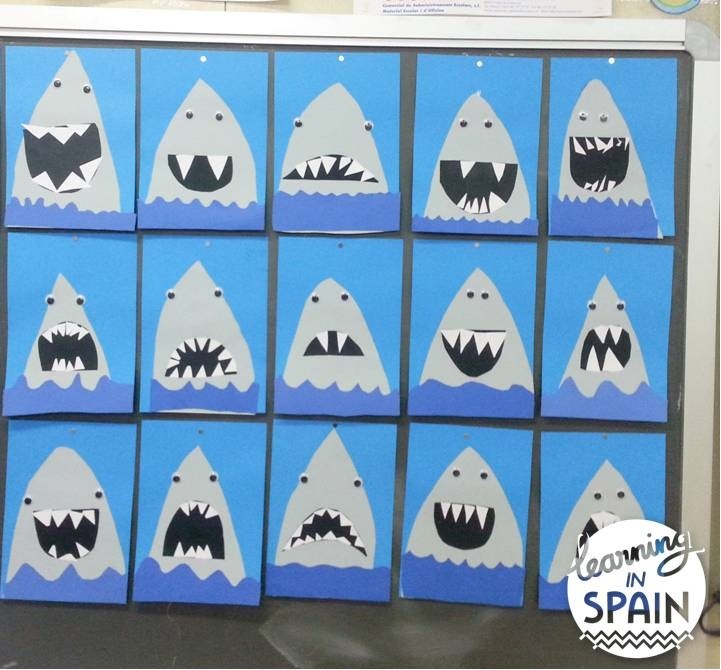 My students LOOOVE sharks and next week is the perfect week to learn about sharks. 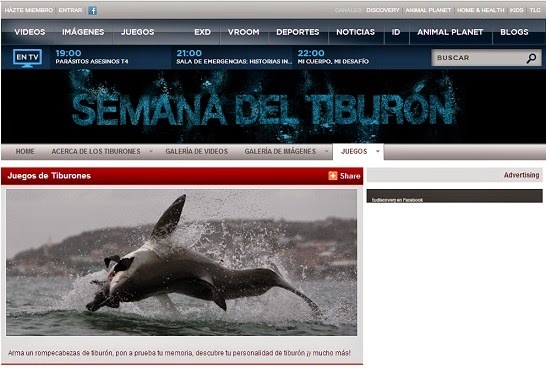 I have compiled some useful sites that will help you next week. 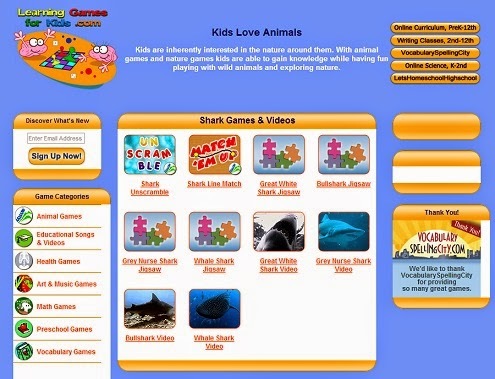 It has some shark games and videos! 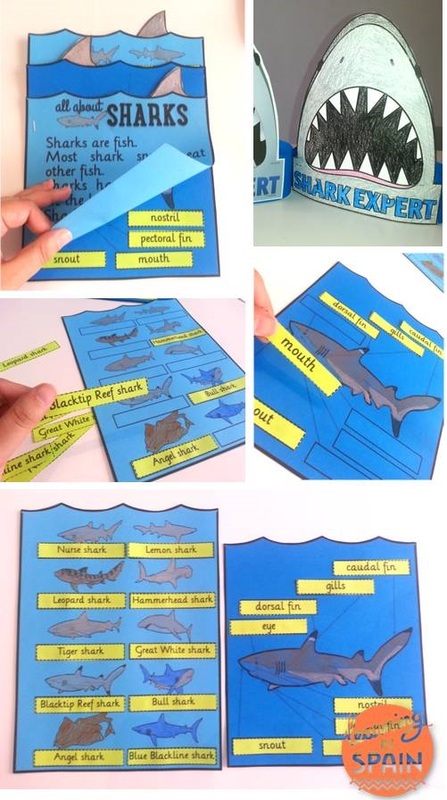 Some games to learn about sharks. Who doesn’t love a memory game? 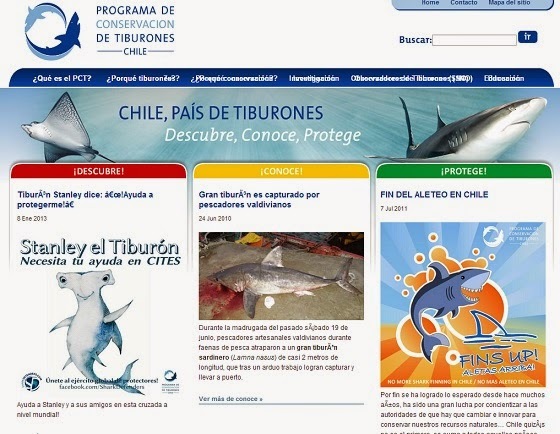 The last site has some good information too but I have linked directly with the didactic materials. 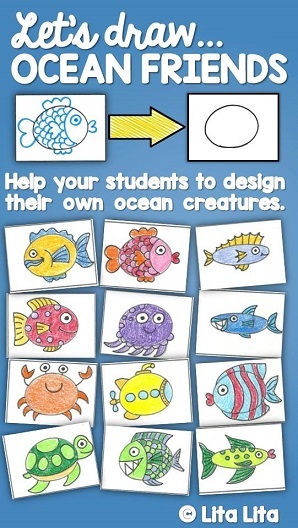 You can download a pdf with tons of information and some worksheets. 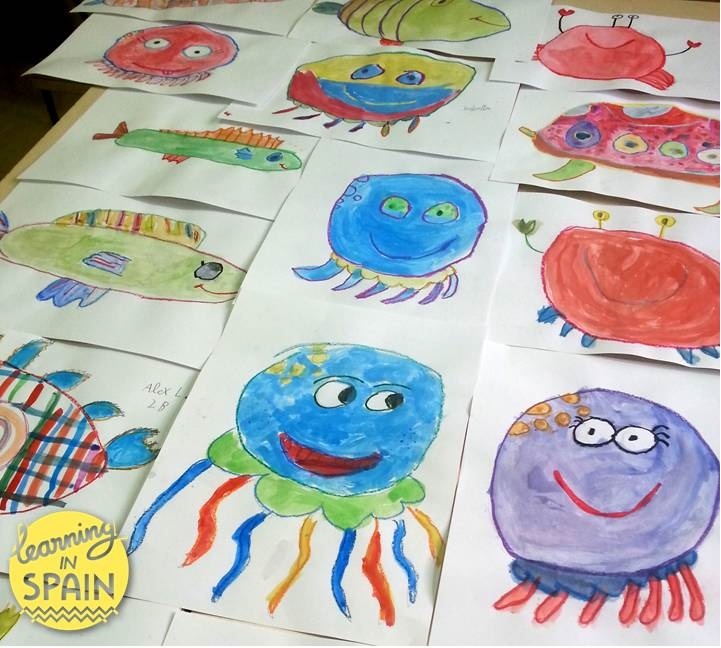 Everything in Spanish! 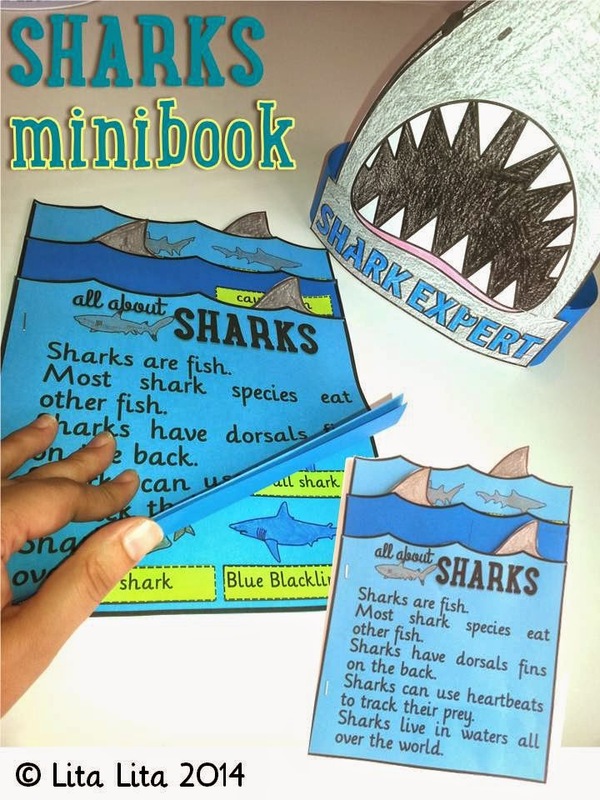 For more Shark fun check out Jennifer from First Grade Blue Skies. She is having a giveaway on her blog with the Glyph Girls. 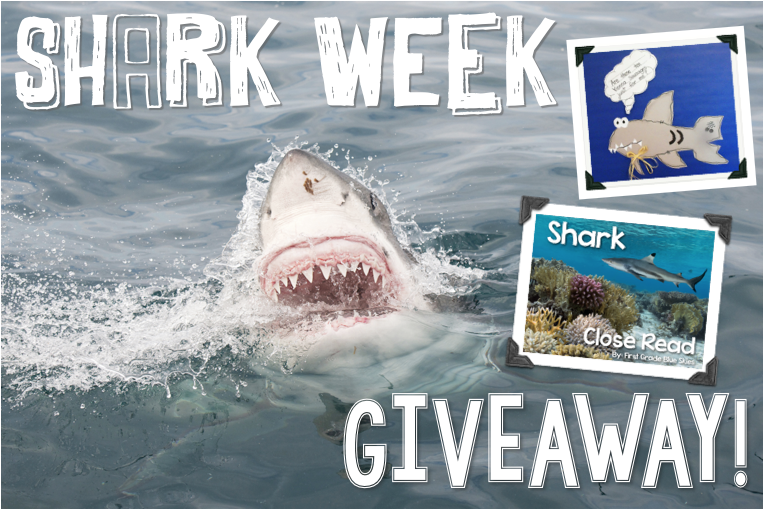 I’ll be back on Monday with a great Shark Freebie! 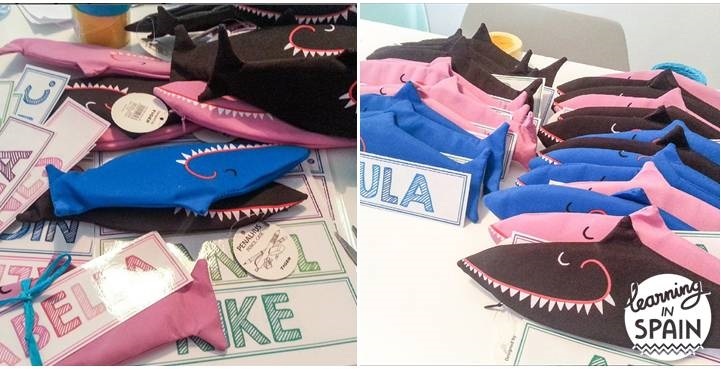 If you still need more shark ideas check out my Shark unit on TPT.